Sea 2 Summit are based in Snowdonia, North Wales, and provide personalised outdoor pursuit courses, for all abilities, year round. On the land we specialise in Rock Climbing and Mountain Walking courses, all run at low ratios with top professional instructors. We can teach you lead climbing skills, use multi-pitch routes and guide you up the best walking routes that the Welsh mountains have to offer. On the water we provide White Water Kayaking and Sea Kayaking course by qualified BCU & WCA coaches. From introduction course to advanced coaching and guiding along beautiful coastlines or extreme rivers. 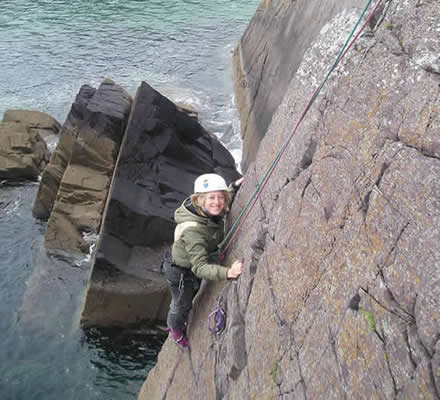 If your new to the outdoors then there is also a range of multi-activity days that include coasteering and gorge walking.